The Aura offers the best balance of high performance glide and agility that we have ever experienced. 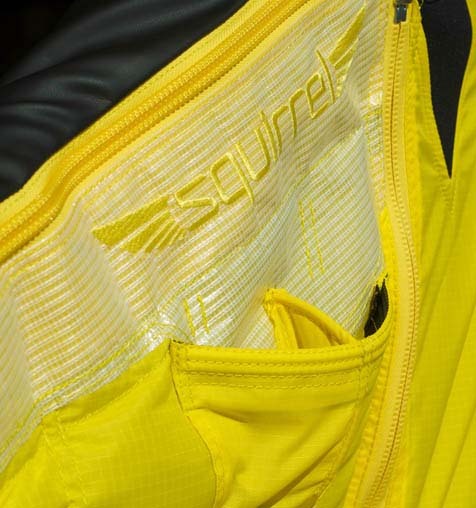 Our mission for the Aura was to create a suit that will satisfy the glide performance needs of the most demanding wingsuit BASE pilots in the world - jumpers who are pushing the limits of short starts and long glides at new cliffs all over the world, from the French Alps to the American Southwest. 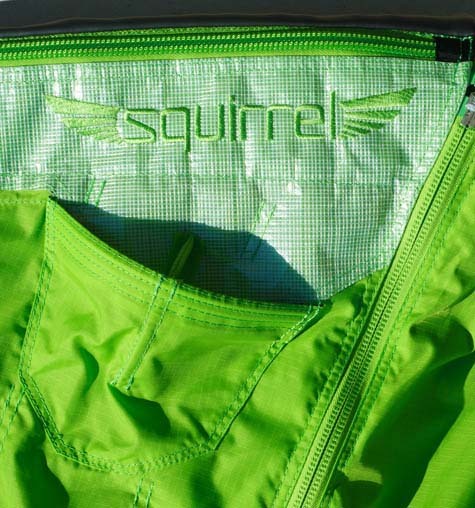 After a lengthy development process and extensive testing by Squirrel and our Team Pilots, we are happy to say that the result is even better than we'd hoped; not only do we have a suit which is undeniably at the top of its class in terms of glide, but it has also retained an incredible level of agility and speed range. 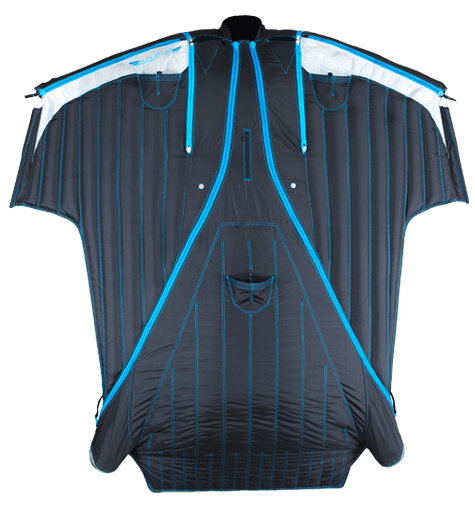 The Aura is a highly versatile, high performance wingsuit, with the ability to dive down to steep lines or reach the most distant landing areas. We are confident that it will be loved by expert BASE jumpers and skydivers around the world, and we're very excited to hear what you think of it.